Duration: 15 min. per epi. Heavenly Dao is eternal, however life is limited, making heaven and earth pieces of a chessboard. Gu Hai from the 21st century was taken onto another world. Gu Hai became a formidable opponent in the area of trade. In the times of war, he comes up with strategies for the Chen Empire against the Song Empire. A fairy from heaven became interested in him and gave him a mission to complete on his journey. However this may bring turmoil and chaos upon the world. 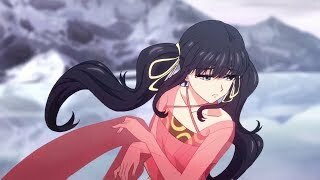 One of the must watch Chinese Anime!